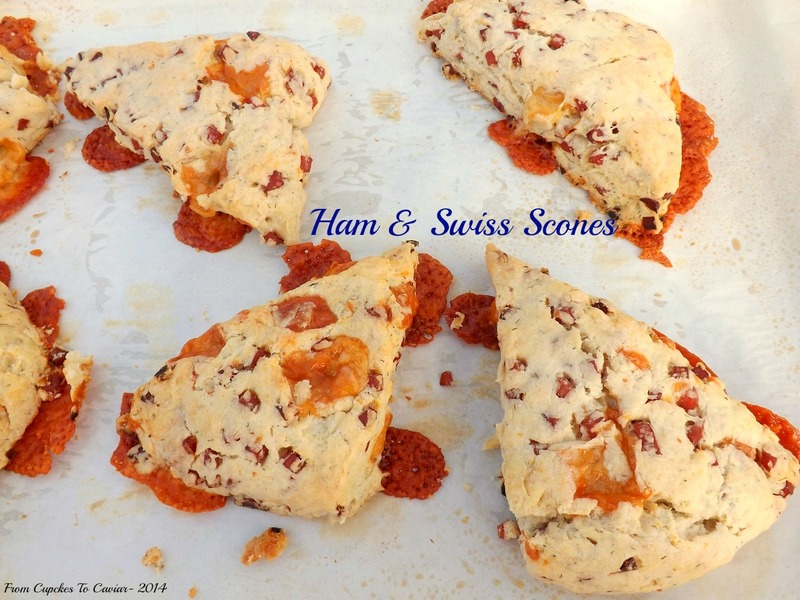 This entry was posted in Cheese, Easy, Ham, Quick Breads, Scones and tagged cheese, easy, ham, quick breads, scones by Janet. Bookmark the permalink. <3 What a lovely little peek into your life. And such lovely scones.